On Wednesday afternoon, the Russian Air Force began to conduct air raids against the Islamist rebels of Jabhat Al-Nusra inside the Latakia and Hama Governorates in the western part of Syria. 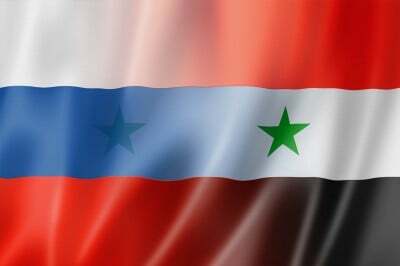 These provinces would reportedly be the primary target for the Russian Air Force and the Syrian Arab Army. According to scrappy reports, the Russian Air Force targeted that areas of Al-Lataminah, Kafr Zita, the Jabal Al-Zaweed, Kassab, and Deir Hanna. At the moment airstrikes are aimed on the Syrian brench of Al-Qaeda. However, it’s clear that the ISIS positions inside eastern Syria will be targeted in the nearest future.